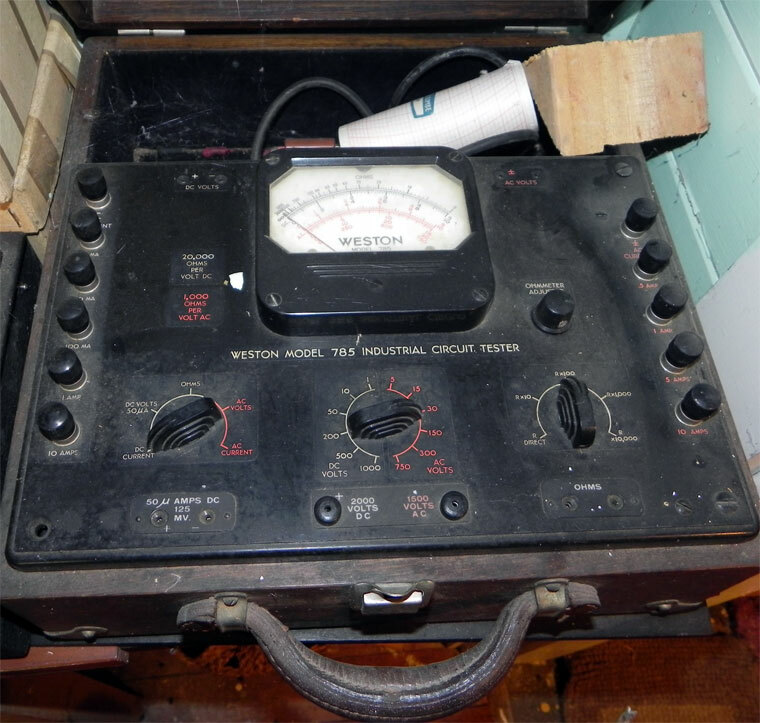 Model 785 Industrial Circuit Tester. 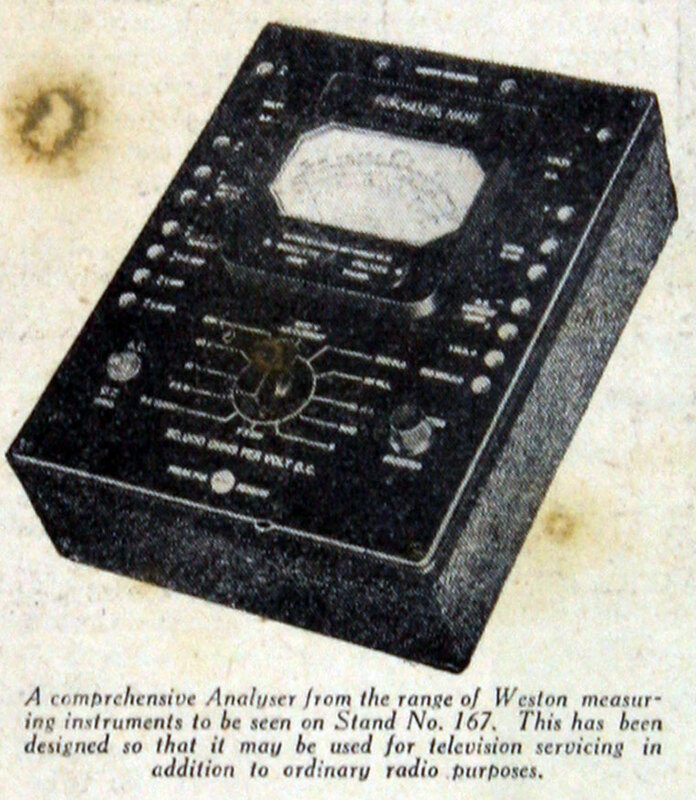 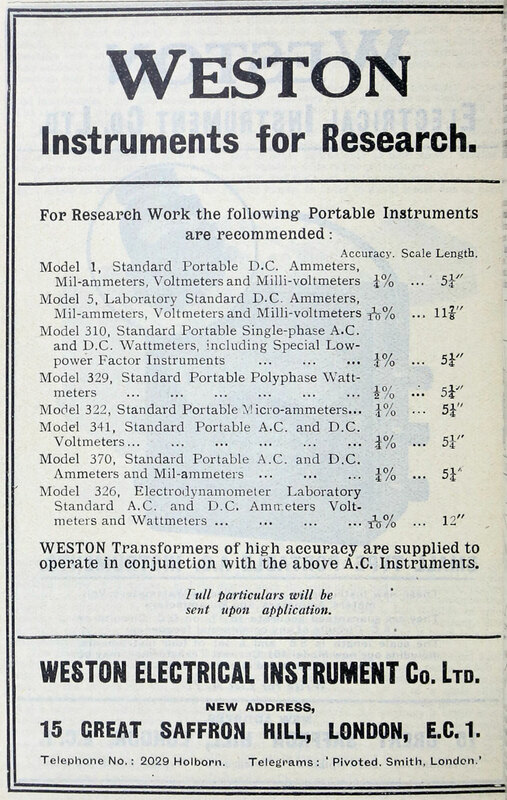 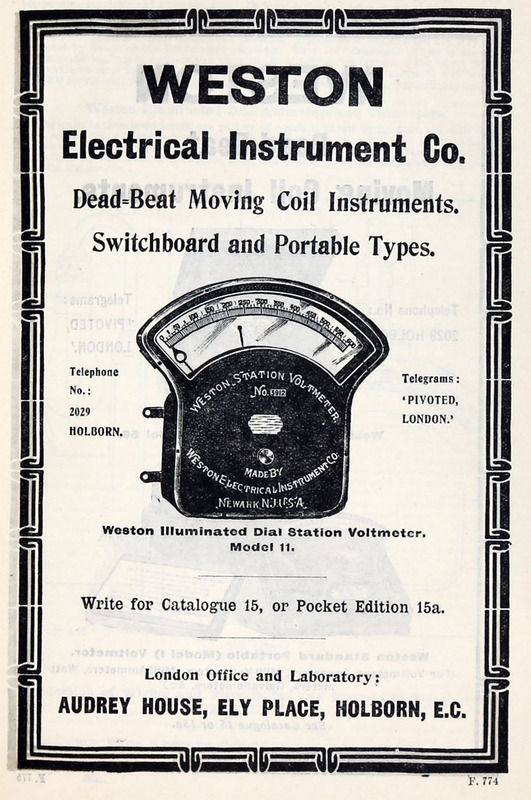 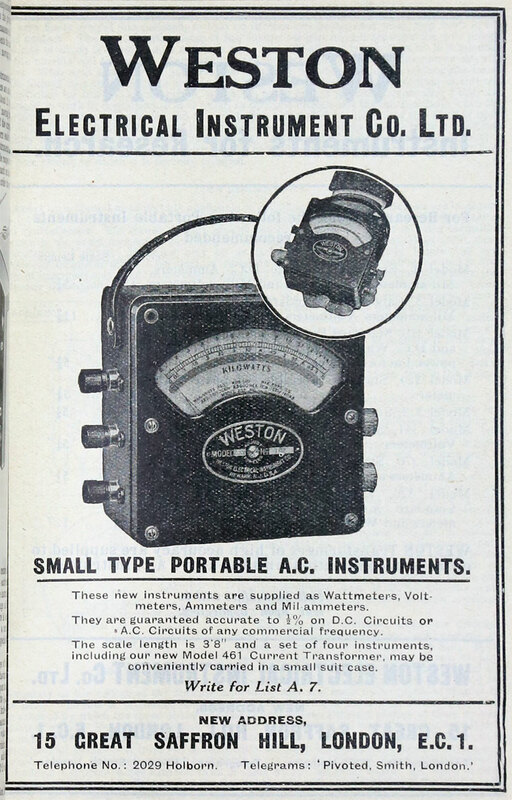 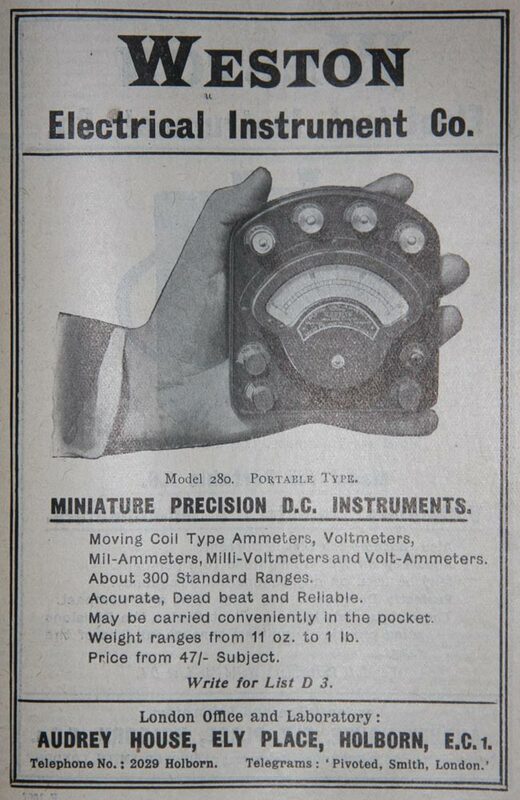 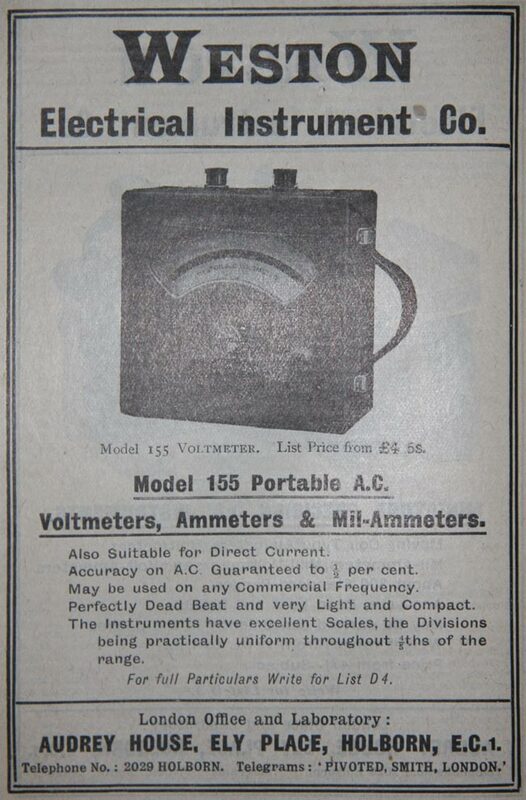 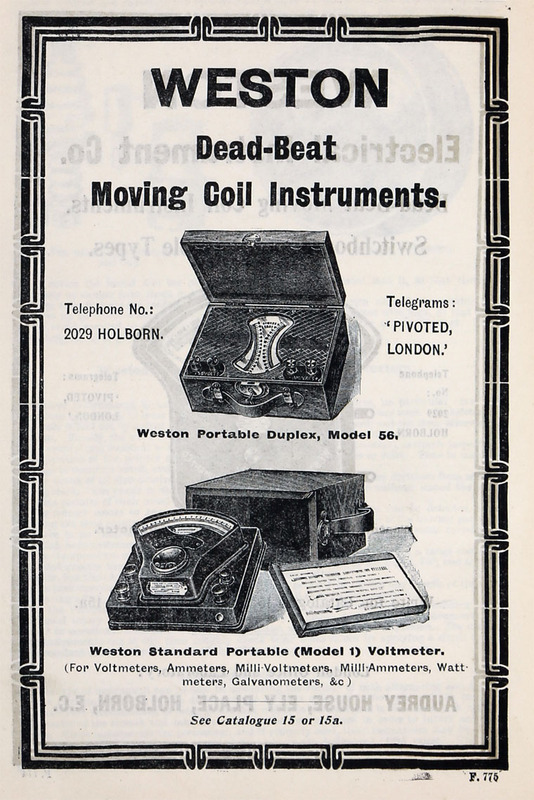 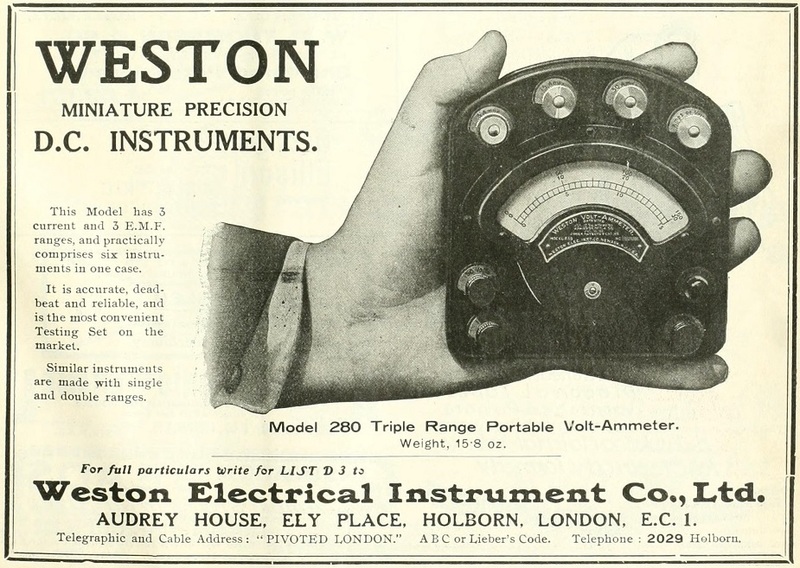 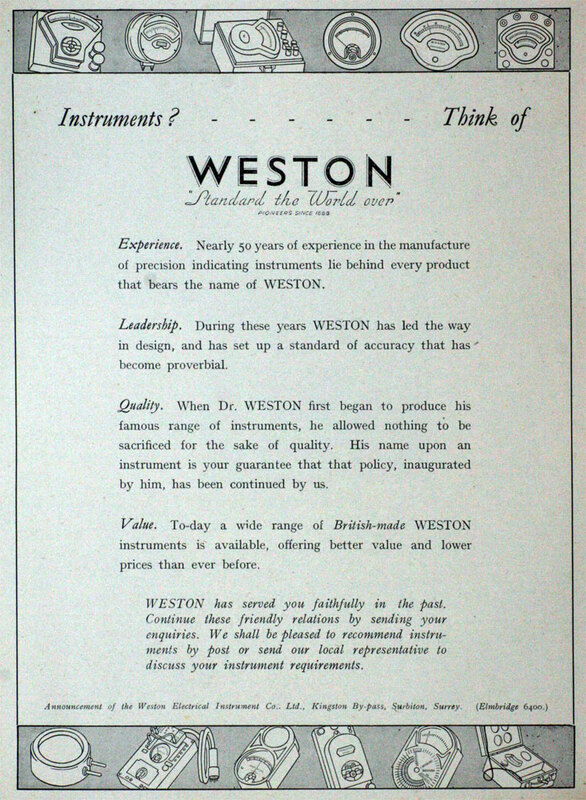 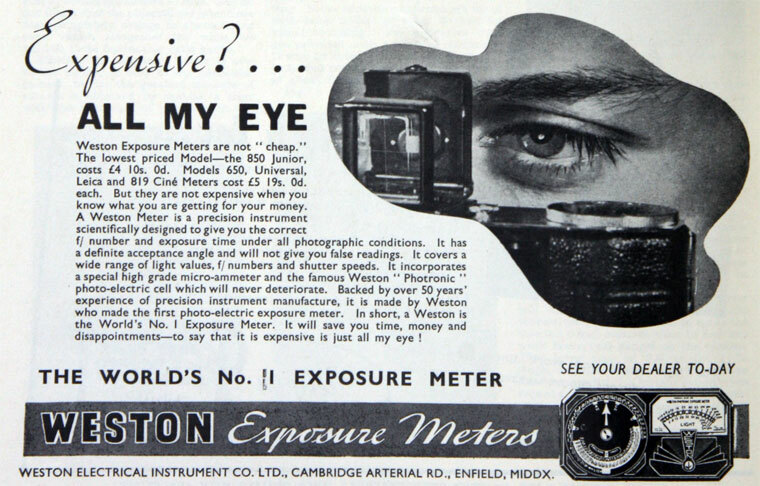 Presumably developed from Dr Edward Weston's work on direct reading electrical measuring instruments, one of the first such devices. 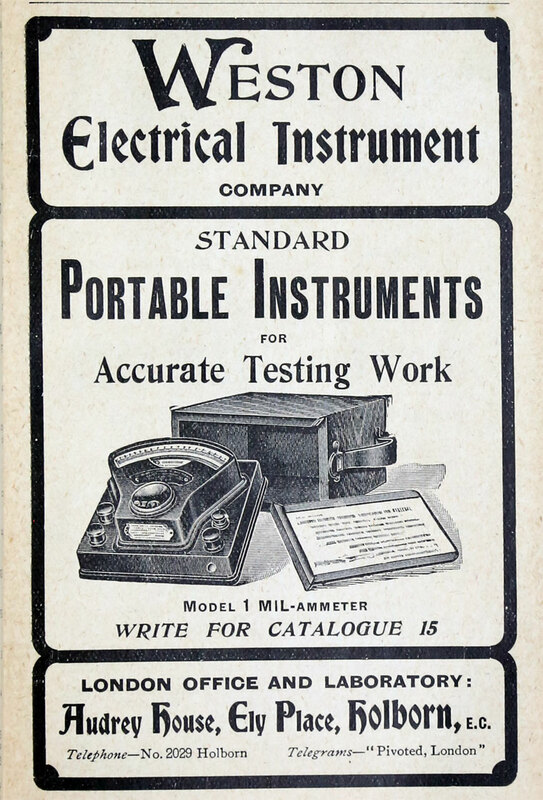 This page was last edited on 10 January 2018, at 12:09.